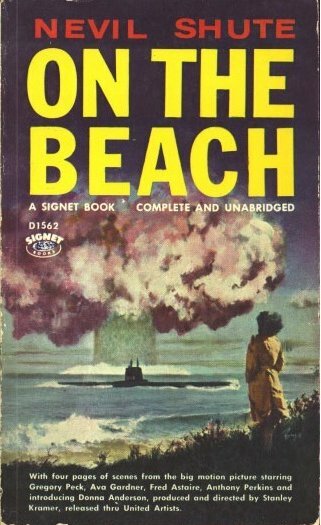 On The Beach, Nevil Shute (1957), is apparently a classic and is often claimed for science fiction since it depicts a world immediately after a nuclear holocaust. The Albanians started it all off, the Egyptians then attacked NATO, and NATO thought it was the Soviets and so the nations of northern hemisphere wiped each other out in Mutually Assured Destruction. Now the last few humans, in southern Australia, pass the few months remaining to them. A lone US nuclear submarine has survived the destruction of the US and made itself available to the Royal Australian Navy. 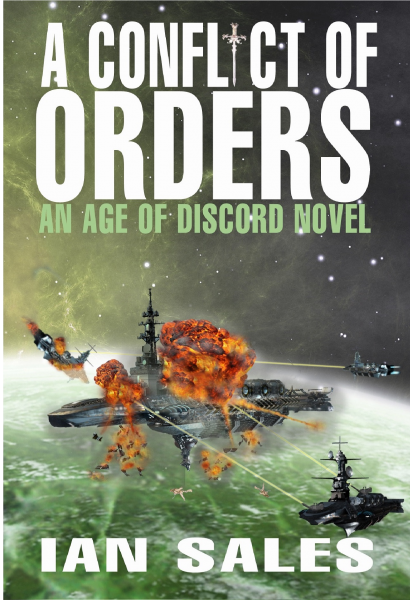 When a series of signals in Morse code – mostly unintelligible, but occasionally a clear word comes through – is detected coming from the west coast of the US, the USS Scorpion is sent to investigate. 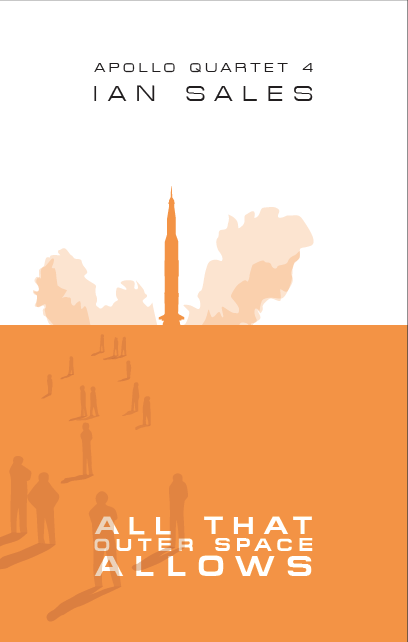 Much of the novel describes the Australians coming to terms with their impending doom – nuclear fallout is drifting south across the equator, and no one will survive when it reaches them. The USN captain pretends he still has a family back in New England, the RAN officer aboard the submarine and his wife plan for the future of their young baby, Moira, the young woman who is paired off with the USN captain, drinks and parties a lot and falls in love with the captain, and the scientist who’s tracking the drift of the fallout starts racing fast cars, culminating in a fierce race in which most of the drivers die in crashes. The prose is clunky at best, though Shute draws his characters quite well. It’s easy to see why the book is so well-regarded, though it wasn’t as smooth a read as I’d expected. Happily, it’s better than the film adaption – which starred Gregory Peck as the USN captain, Ava Gardner as Moira (as an Australian with an American accent), and Fred Astaire as the car-racing scientist. You’d think the book would adapt well, but Stanley Kramer managed to make the whole thing extremely dull. Le Grand Meaulnes, Alain-Fournier (1913), was one of my father’s Penguin paperbacks, and I thought it looked interesting enough to be worth a read. It’s framed as the reminiscences of François, who attended a village school in the Sologne run by his father. A new boy appears at the school, Augustin, but he runs away one day and stumbles across a wedding party at a small chateau. He is mistaken for one of the guests, and has a magical time. However, the wedding fails to take place, and Augustin leaves and returns to the school – but he cannot remember the location of the chateau, and desperately wishes to meet the sister of the bridegroom once again as he had fallen in love with her. The “lost domain” drives Augustin – le grand meaulnes of the title – but even when the MC of a travelling circus proves to be the bridegroom from the wedding, he is still no closer to finding the girl of his dreams. Eventually, François stumbles across the location of the chateau, makes friends with the young woman, and informs Augustin of his discovery. 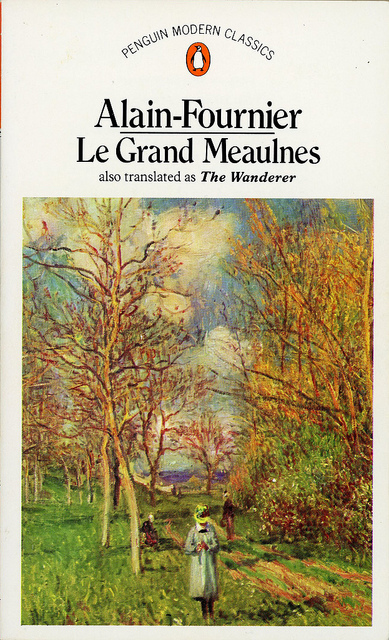 But Augustin has been on another quest, and things have changed… There’s a nicely elegiac atmosphere to Le Grand Meaulnes, though that’s hardly surprising in a story which covers both lost childhood and lost love. The writing in the translation I read was very good throughout and while the story was very slow to start, it was worth reading. A classic. 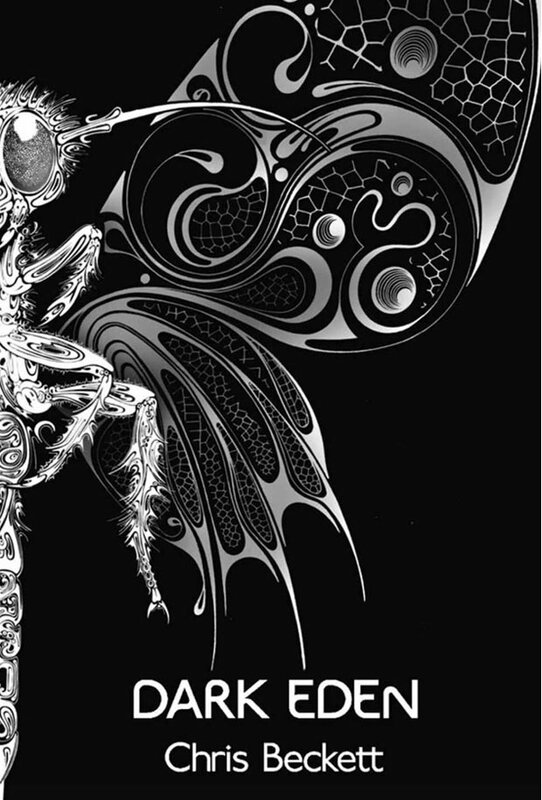 Dark Eden, Chris Beckett (2012), was shortlisted for the BSFA Award but did not win, and has now been shortlisted for the Arthur C Clarke Award. 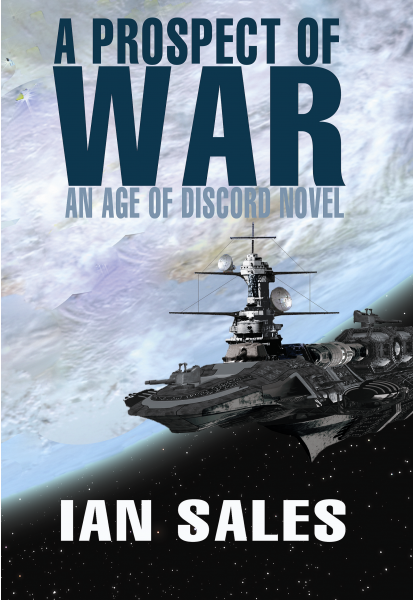 Set on a rogue planet travelling through, I think, intergalactic space, the novel plays out Cain and Abel among the 500 descendants of a single couple who were marooned there. The story is told by several narrators, in a strangely-random debased English – some words have devolved, but others haven’t. So the various words for local flora and fauna have remained unchanged, but the annual celebration of the landing has become “Any Virsry”. The inhabitants of the planet are also suffering from severe inbreeding, with many of them having deformed feet or severe hairlips. John Redlantern, however, is perfectly normal, although he is a good deal more thoughtful than everyone else. 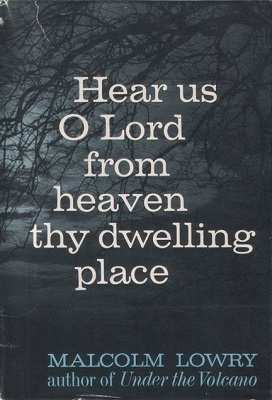 When he realises that the valley in which they live can no longer support further growth, he tries to persuade the elders to sanction a search for more living space. They reject his proposal because they believe they’re to wait for rescuers to appear… as they have been doing for nearly 200 years. 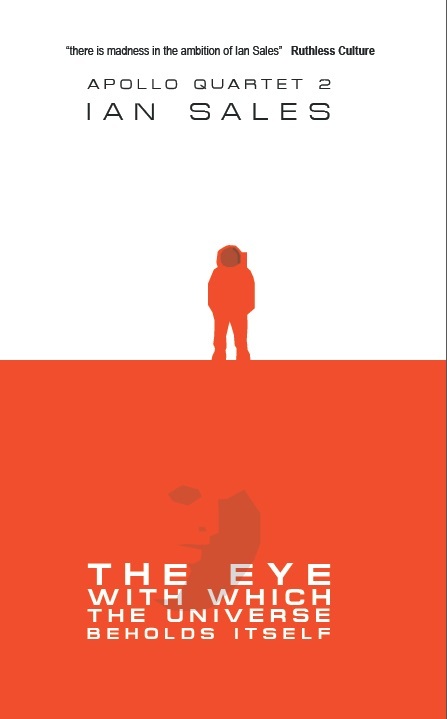 Things come to a head, John is exiled and takes with him a small group of teenagers. But then his enemy back in the main colony foments hatred against John and his followers, there’s a clash, and John is forced to take his small colony across the frozen waste which surrounds the valley in search of a new valley in which to live. There’s an almost Biblical inevitability to the story of Dark Eden, and some members of the cast do play their roles with all the thudding predictability of characters from the Old Testament. But where Dark Eden does shine is in its presentation of its old story. The setting is a small work of genius, and beautifully described, and the integration of the characters in the setting is handled with real skill. It’s no surprise Dark Eden has appeared on the shortlists of the UK’s two most-prestigious science fiction awards. 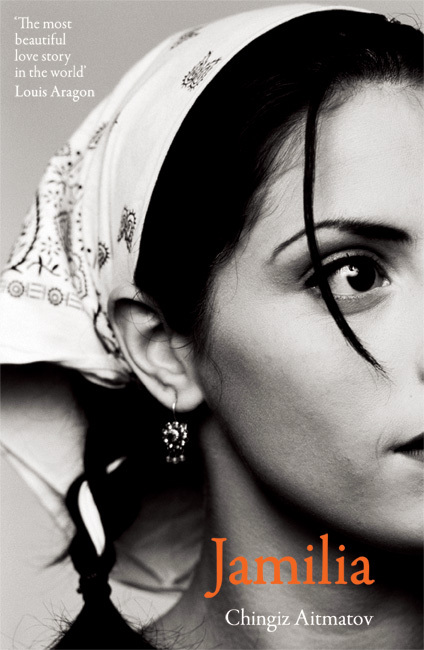 Jamilia, Chingiz Aïtmatov (1958), I bought for my 2012 world fiction reading challenge, but I never managed to complete the challenge after getting bogged down in both Orham Pamuk’s My Name is Red and Javier Marías’ Your Face Tomorrow 1: Fever and Spear. But Jamilia is a slim work, more of a novella than a novel, so I picked it up one day earlier this month and read it on my way to and from work. It’s blurbed as “the most beautiful love story in the world” and, well, if it isn’t, it comes very close. It’s set in Aïtmatov’s native Kyrgyzstan sometime during the Second world War. The men have all gone off to fight, leaving the women, old men and boys to run the village and bring in the harvest. When Daniyar returns from the fighting, but his family are no longer alive, he is tasked with assisting the narrator’s family – especially transporting the grain by cart to the nearby town, along with the narrator and the narrator’s sister-in-law, Jamilia (whose husband is away fighting). Over several trips, Jamilia and Daniyar fall in love, but their relationship is forbidden as Jamilia is still married. The writing is simple but effective, although the translator has bizarrely mixed up Islamic oaths and Christian ones, which seems a pretty fundamental mistake to me. A fascinating little novella. Worth reading. 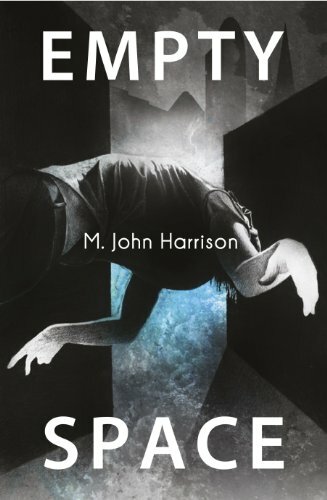 Empty Space, M John Harrison (2012), is the third and final book of Harrison’s Kefahuchi Tract trilogy, the first of which, Light, marked his return to science fiction after many years away. I’m not sure there’s any value in giving a précis of the plot, since in parts it’s wilfully opaque – as it has been throughout the entire the trilogy. Suffice it to say that some of the plot-threads from the preceding two novels do see some sort of resolution in this book. Harrison’s future is dirty and enigmatic, but it is also full of small inventive touches. The prose is like the roiling quantum foam of the strange physics it describes. Though the section set in the very near-future, featuring Anna Waterman, the widow of the physicist Michael Kearney from Light, reads more like the sort of literary fiction in which fantasy is injected sideways into the real world – much like Harrison’s earlier The Course of the Heart and Signs of Life; the narratives set on the worlds bordering the Kefahuchi Tract use the language of science fiction with a facility few genre writers can match. An alien installation, dubbed the Aleph, threads its way through the story, stitching together the various narratives as it manifests the strange physics emanating from the Tract. 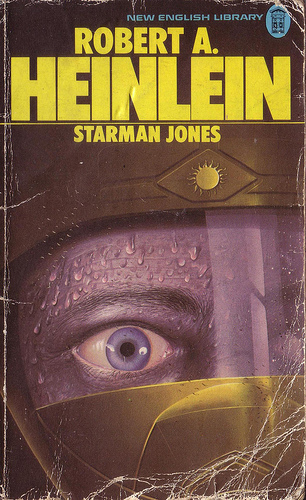 Strangely, though aliens are frequently mentioned in the book – and the tramp freighter Nova Swing’s cargo consists of mysterious alien “mortsafes” – they are entirely off-stage, or implied to have existed only in the deep past. Not every character is human, but the template of every character certainly is. Having finished Empty Space, but I can see the resolution and how it comes together, but I’m not entirely sure what has been resolved. It’s like the strange physics which informs the story – the effect is visible, the cause is unknowable and the process often seems to follow rules of its own. 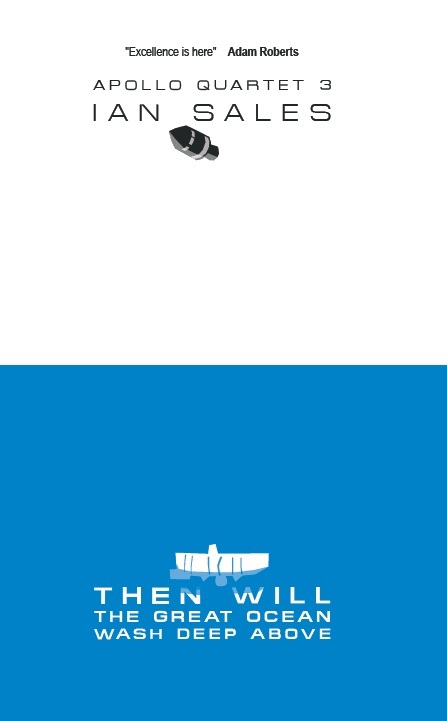 I think I shall have to reread all three books to get a real handle on it. 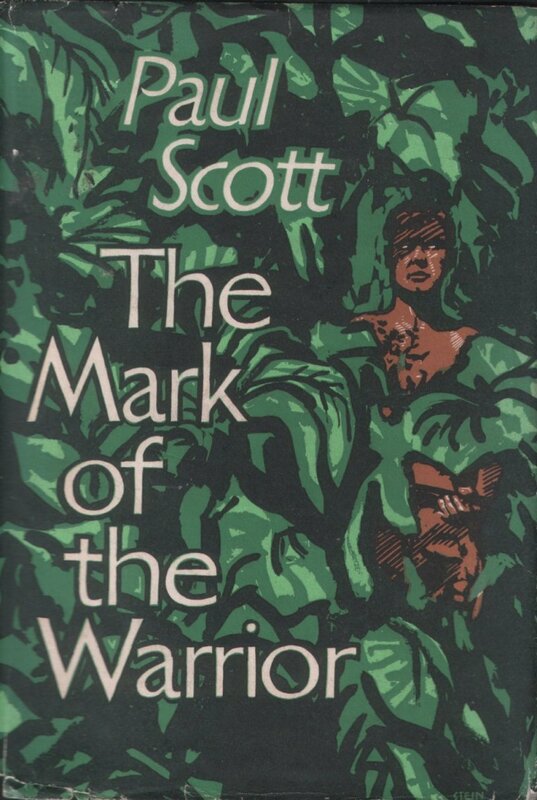 The Mark of the Warrior, Paul Scott (1958), is likely to remind genre readers of at least two books, even though it is set in India in 1942 and is about officer-cadets being trained for combat in the region. Major Craig is a veteran of the war in Burma – while he made it out of the jungle, as did most of his company, he did lose his second in command, John Ramsay. And now Craig has been assigned to an Officer’s Training School near Pune, as has Ramsay’s younger brother, Bob. Craig sees in Bob Ramsay the same thing he saw in John Ramsay – “the mark of the warrior”, a natural soldiering ability coupled with what are probably sociopathic tendencies. Certainly, young Ramsay proves to be the best cadet at the school – so much so that when the design of a final exercise is made into a cadet competition, Ramsay wins it by presenting a scheme both he and Craig know will prove the only useful one to those destined to fight in the region. Instead of previously setting up combat set-pieces on the nearby plains, Ramsay’s scheme involves an attack on a fortified position in the jungle thirty miles to the north of the school. Those who have read Gordon R Dickson’s Dorsai trilogy are going to find a lot in The Mark of the Warrior which seems familiar, and given that Scott’s novel beat Dickson’s The Genetic General into print by a year, you have to wonder… On the other hand, it’s not all that likely a US sf author would stumble across a novel by a British mid-list literary writer within a year of its publication. Nevertheless, the Dorsai seem to owe a lot to Ramsay. As does Orson Scott Homophobe’s Ender, though not having read that book, I’m not sure how close any resemblance might be. 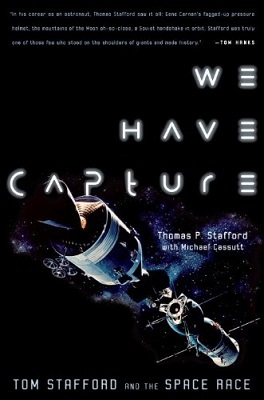 Genre comparisons aside, Scott’s novel is a minor work. It’s well-written, and the characters of Craig and Ramsay are drawn extremely well. I said of Scott’s The Bender when I read it that it would make a good British film, and the same is true of this one. It’s time for adaptation is long past, however; though perhaps the story could be updated to the present day without too much difficulty. Categories: book review, books | Tags: alain-fournier, chingiz aitmatov, chris beckett, m john harrison, nevil shute, paul scott | Permalink.